The conference will be organized in the joint campus of Comenius University (CU) and Slovak University of Technology (STU) in Mlynská dolina. The conference lectures and poster sessions will take place at the Faculty of Informatics and Information Technologies (FIIT STU), while technical and personal assistance will be provided exclusively by the Faculty of Mathematics, Physics and Informatics (FMFI). Comenius University is the oldest and largest university in the Slovak Republic. It was founded in 1919 and follows the university traditions of Academia Istropolitana, which was established in Bratislava by the Hungarian King Matthias Corvinus in 1465. Comenius University is named after Johan Amos Comenius, the teacher of nations, an outstanding personality of the world history. Comenius University comprises fourteen faculties, with about 27 000 students at Bc., MSc., PhD. levels of study, out of it 19 000 full time students, including about 550 foreign students from more than 80 countries all over the world. Faculty of Mathematics, Physics and Informatics (FMFI) , Comenius University, was established in 1980 when the departments of mathematics, computer science, physics, astronomy, meteorology and geophysics separated from the Faculty of Natural Sciences. This event resulted from 40 years of endeavour of several generations of teachers and researchers in mathematics, physics and later also informatics. 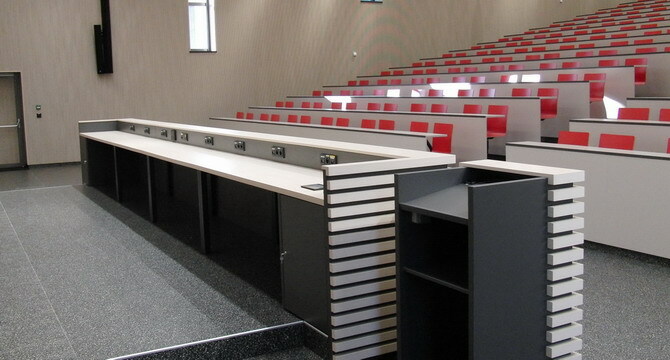 The Faculty has become a renowned and respected institution both in Slovakia and abroad. The Slovak University of Technology was founded in 1937 in Košice under the name Technical University of M. R. Štefánik. Originally it consisted of three sections: construction and transportation engineering, hydraulic and cultural engineering and section of land surveying engineering. In February 1939 the Technical University of M. R. Štefánik has been renamed to the Slovak Technical University and it has been moved to its present seat - to Bratislava. The university has been expanded and reorganized into branches: construction engineering, specialized sciences, forestry and agricultural engineering, chemical engineering, mechanical and electrical engineering and economic engineering. Later the branches have been reorganized into faculties. 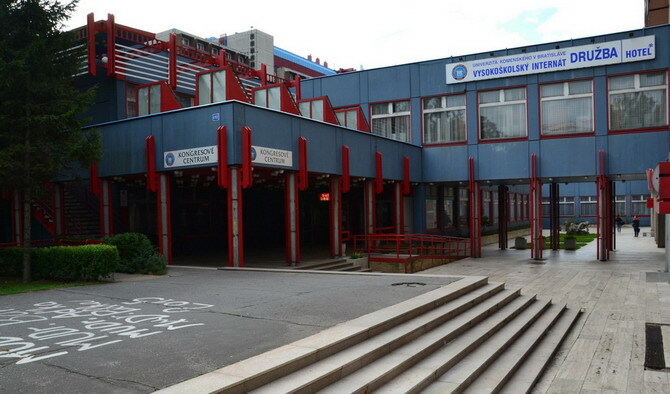 Faculty of Informatics and Information Technologies (FIIT) is one of the seven faculties of the Slovak University of Technology in Bratislava (STU). FIIT SUT covers the very area of informatics and information technologies in both research and education. FIIT is the first faculty in the Slovakia with such mission. For information about how to get to the conference venue, please check Travel webpage. 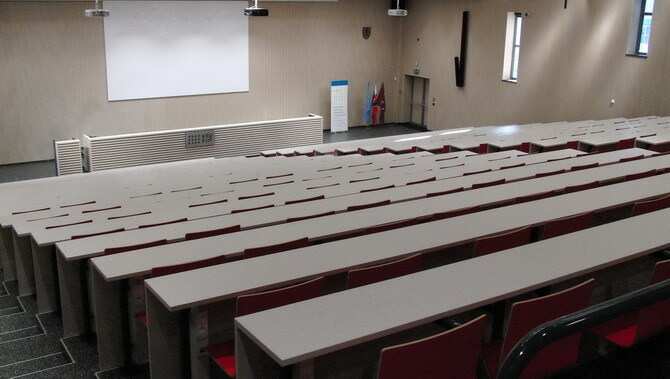 The ICPM-6 conference lunches will be served in the cafeteria of the conference and accommodation complex Družba in Mlyská dolina, Bratislava. The complex belongs to Comenius University and offers hotel accommodation, conference rooms, daily breakfast and dining services as well as various sports areas. 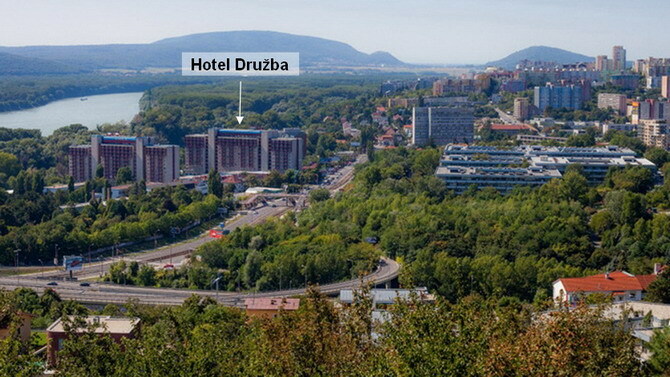 The complex is situated at the bank of Danube river, about 10 min walking distance from the ICPM-6 venue, next to Botanická záhrada tram/bus stop. Lunches from Monday (Set 5) to Thursday (Sep 8) are provided and included in the registration of all ICPM-6 participants, except for accompanying persons (who can purchase lunches upon request at the registration desk). The lunches will be served from 12:45-13:50 on Monday, Tuesday and Thursday, and 12:15-13:20 on Wednesday before the conference trip. 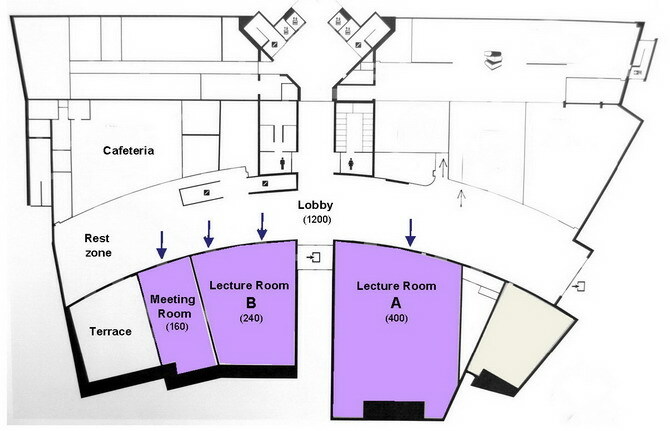 Lunch on Friday (Sep 9) will be served directly at the ICPM-6 venue (FIIT STU building) after the closing ceremony. For information about how to get to the cafeteria, please check Travel webpage.